Don’t be floored: what will you walk over in your conservatory? 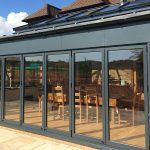 Due to the typical construction and location of most conservatories, your structure could be more sensitive than you may have realised to changes in outside temperatures. So when looking into options for a floor covering, you’ll probably need something that’s not overly cold in the cooler months, or too hot when summer rolls round. Low maintenance, and available in a wide range of designs and colours, vinyl is less affected than many other materials by what’s going on outside, so your floor temperature will remain pretty constant all year round. If you fancy a rustic, natural feel, consider a tile-effect vinyl floor covering. Especially if you have young children or elderly relatives around, your flooring needs to be slip-proof. Laminate is one hardwearing, non-slip option that looks stunning as well as protecting the more vulnerable members of your household from falls. 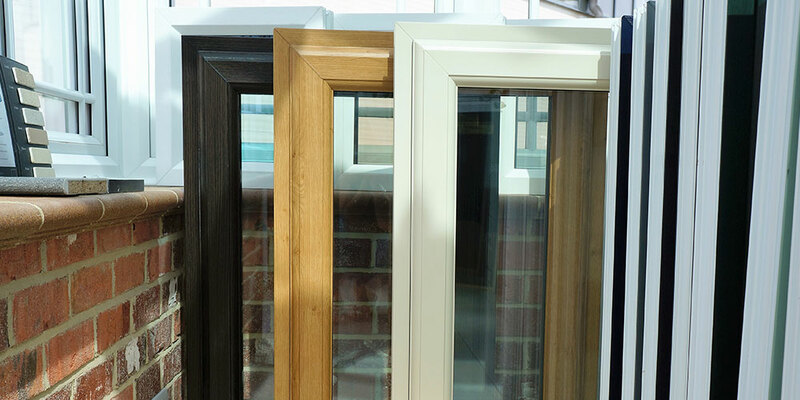 Naturally mould-resistant, ultraviolet rays won’t fade it, so that it’s ideal in conservatories and orangeries. 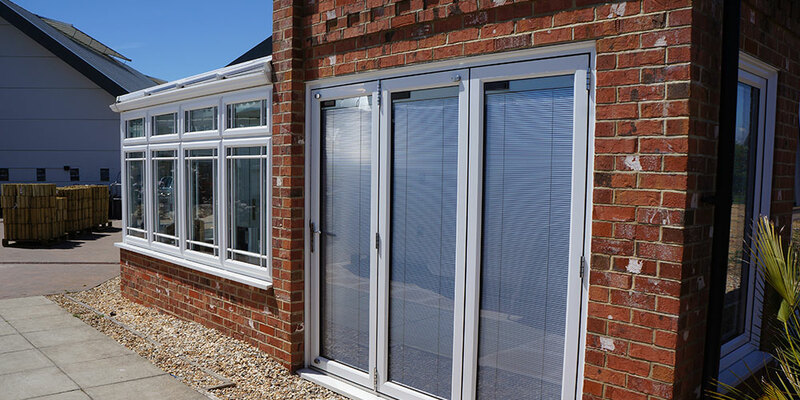 It’s also ideal if your conservatory adjoins the kitchen, since it’s spill and water-resistant, too. Few things will give your conservatory such a gloriously elegant and classy finish as a solid wood floor. And with UV lacquering, you can have a strong level of protection against damage from the sun’s rays. 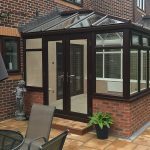 However, you do need to bear in mind that a conservatory is a lot more prone to the sorts of weather conditions that can damage a solid or engineered wooden floor. 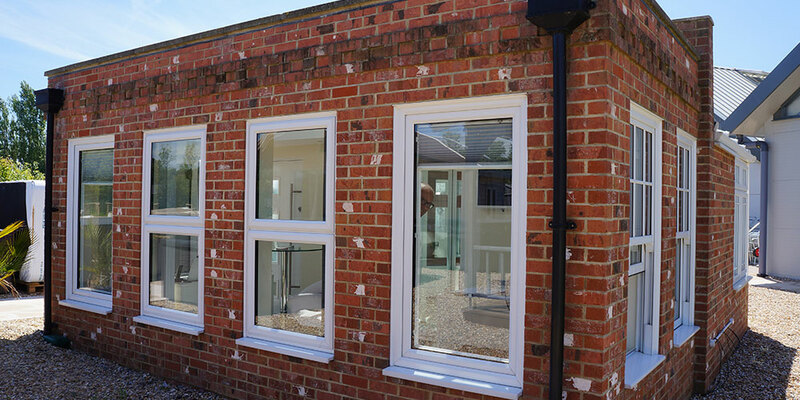 You could also find timber one of the more expensive options on offer. You could think in terms of ceramic or natural stone, and tiled floors are a popular choice thanks to their smart appearance, durability and because tile is so low maintenance. Within the stone options you could go for slate, limestone, sandstone or granite – or even marble. Your ceramic tiling could be terracotta, porcelain or glazed ceramic. Cork could be worth considering if your conservatory is definitely going to be used as a play area, because it’s soft and cushioning, while carpeting could give a warm, cosy feel, but may not be the most practical choice for a high foot traffic area, and will need cleaning frequently. Finally, think about finishing off the look with a rug that fits in with the colour scheme you have chosen for your extension. 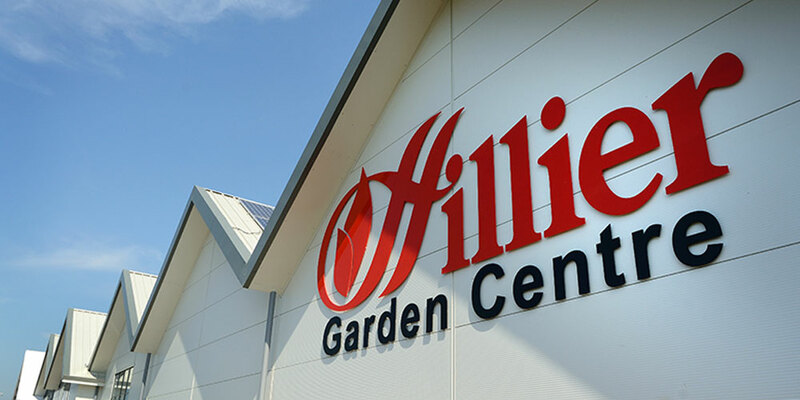 Ultimately your decision on flooring will depend on budget, how much time you are planning on spending in your conservatory, whether a particular hobby or activity such as work needs catering for, and whether the home improvement will be used all year round. 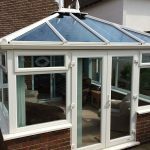 At Oasis, we install conservatories from Eastbourne to St Leonards, and can advise you on flooring for yours. Talk to us today.